Moving to a new office in a different location is usually a great opportunity to expand, enhance, and grow your business. However, as exciting as it can be to move into a new office space, the whole process can also be challenging and stressful. 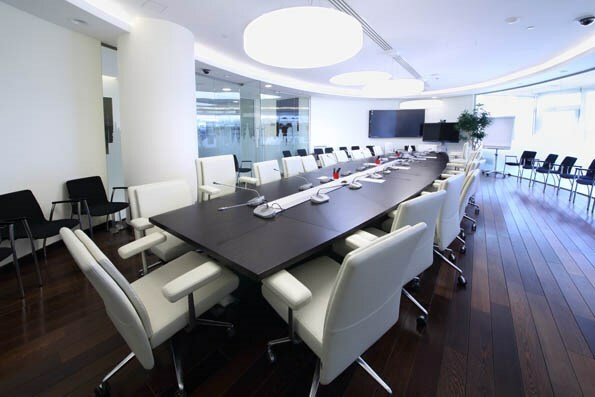 As long as your office is relatively small, doing-it-yourself is certainly a possibility—although most business owners don’t have the time to manage the small and large details that go into organizing and executing a commercial move. By far, the easiest way to execute the perfect relocation project for any-sized business is to seek the assistance of a reliable, full-service Portland office moving company. ITS Global Relocation’s team of expert Portland office movers can efficiently and securely execute the perfect office relocation project for your business. We have plenty of experience moving businesses of all sizes in the area, with packing and transportation strategies designed to personalize a complete office move that meets your particular needs. In this article, we will share some of our favorite tips on choosing the right office movers in Portland, and how to make sure you receive the services you need for your next commercial move. Research the moving company: You can do a simple internet search for its licensing and insurance, as well as feedback from previous clients or people you know who have had first-hand experience with the company. Insurance is an important aspect as it protects you against unexpected additional expenses in case something goes wrong during the move. Consider Industry Experience: Companies that are well established in your area are the most likely to provide reliable services. While you shouldn’t automatically rule out less experienced ones, a long track record of satisfied customers and experience in the industry should weigh heavily into your decision. Make sure that they can provide the support you need: A good moving company will walk you through the entire process and give you clear details on what they can do for you. Your movers should offer you with a personalized consultation designed to strategize your move, along with a pricing estimate that’s customized to suit your needs. Get a quote and a contract: Don’t forget to ask for a free, custom quote according to your unique needs and requirements. The estimate should have a detailed breakdown, and everything should be put into writing in the form of a contract that will serve as the legal protection of both parties. With the countless of Portland office moving companies to choose from, it can be tricky to choose the one that is 100% reliable and trustworthy. Since 1926, ITS Global Relocation Services has been moving offices of all sizes in within Portland and other nearby areas. 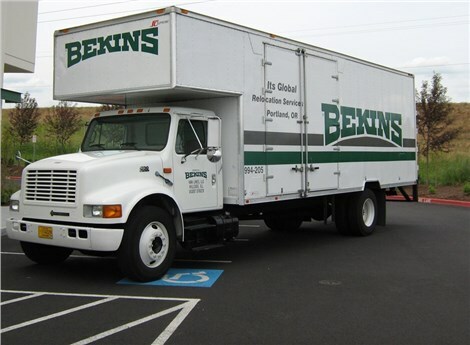 Being a trusted agent of Bekins Van Lines and being accredited by the Better Business Bureau and American Moving & Storage Association, we ensure that we deliver exceptional services through our highly-trained packers, movers, and drivers who use state-of-the-art equipment and facilities. Whether moving your office locally in the area or relocating your company's offices anywhere in the US, we offer comprehensive commercial moving solutions for your business. What makes us stand out from other Portland office moving companies is the fact that our professional office movers can pre-plan your relocation, pack up your office, tear down your office furniture, properly pack and move your office electronics and other equipment with maximum efficiency and minimal downtime. Setting up your new office in your new space - complete with modular furniture assembly. Why look elsewhere when you can schedule your business relocation today with the most reliable office movers in Portland—ITS Global Relocation. Simply call or email us today to speak with one of our professional moving consultants or fill out this online form for a free estimate and consultation.